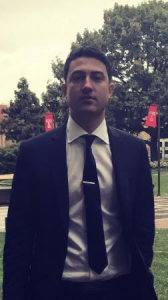 Hi, my name is Jurgen Aliaj and I am a Senior MIS major at Temple University’s Fox School of Business. 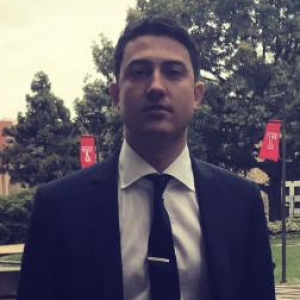 I chose to major in Management Information Systems because we are living in the information age, and digital technology is making a social, political, and economic change in today’s society . The Fox School of Business has helped me develop an interest in both technology and business. I plan on graduating in May of 2018 with a BBA in Management Information Systems. Currently an intern at Subaru of America, Inc working on the Project Management Team. My areas of interest are Project Management, Data Analytics, and Business Analysis. The current project I’m working on is implementing ServiceNow a Project Portfolio Management solution which includes Demand Management, Project Management, SDLC, Release Management, Test Management, Time-Entry, Cost Management, and Resource Allocation. Throughout this project I have enhanced standards and processes for project approvals, project tracking, project completion, termination and facilitate project prioritization and meetings with executives. Wrote test cases and performed QA testing on initial project screen and project on a page for ServiceNow Project Portfolio Management solution. Trained business IT liaisons on how to submit Project Request Forms. Also lead a Role-Based Provisioning project for all Subaru Region Managers . I enjoy learning about new trends in technology and always looking to expand my network with people that have the same interests.